This work is in the public domain. Therefore, it can be copied and reproduced without limitation. However, we would appreciate a citation where possible. 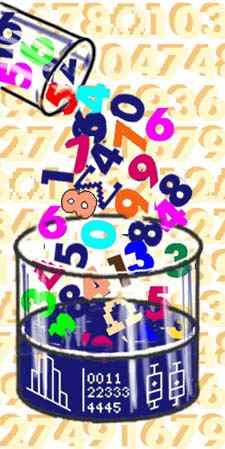 Please cite as: Online Statistics Education: A Multimedia Course of Study (http://onlinestatbook.com/). Project Leader: David M. Lane, Rice University. This version uses formatting that works better for mobile devices. This is the original classic with all the simulations and case studies. Partial support for this work was provided by the National Science Foundation's Division of Undergraduate Education through grants DUE-9751307, DUE-0089435, and DUE-0919818. Any opinions, findings, and conclusions or recommendations expressed in this material are those of the author(s) and do not necessarily reflect the views of the National Science Foundation.